Mardi Himal Trek, Situated just east of one of the most popular treks of Nepal, the Annapurna Base Camp trek, the Mardi Himal trek is a hidden gem. 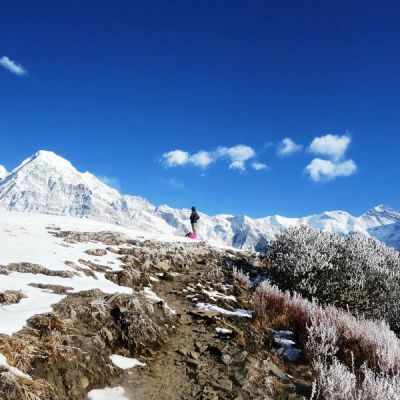 Few trekkers make their way to the Mardi Himal Base Camp spectacularly situated at the base of Mardi Himal and the impressive Machapuchhre. 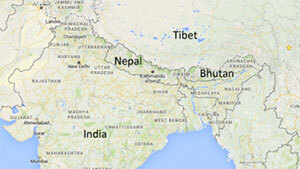 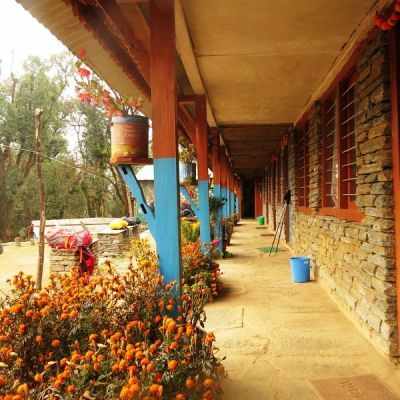 There are simple guesthouses and homestays along the entire route. 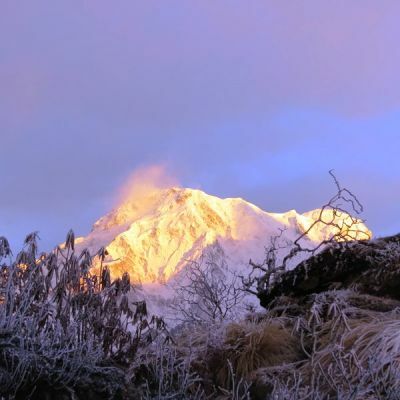 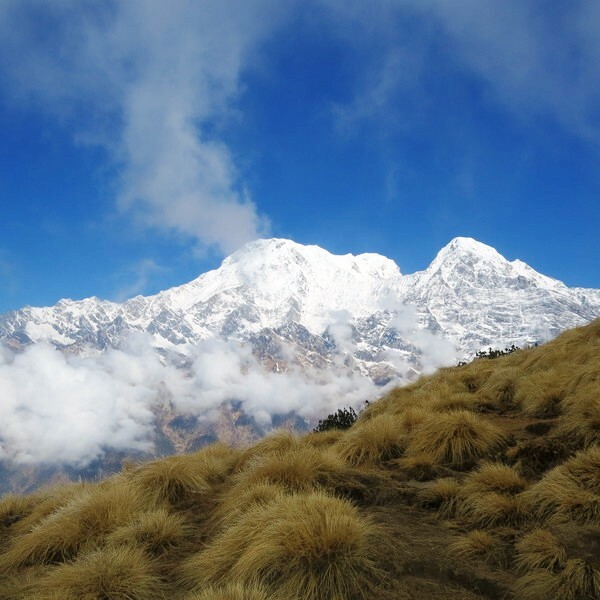 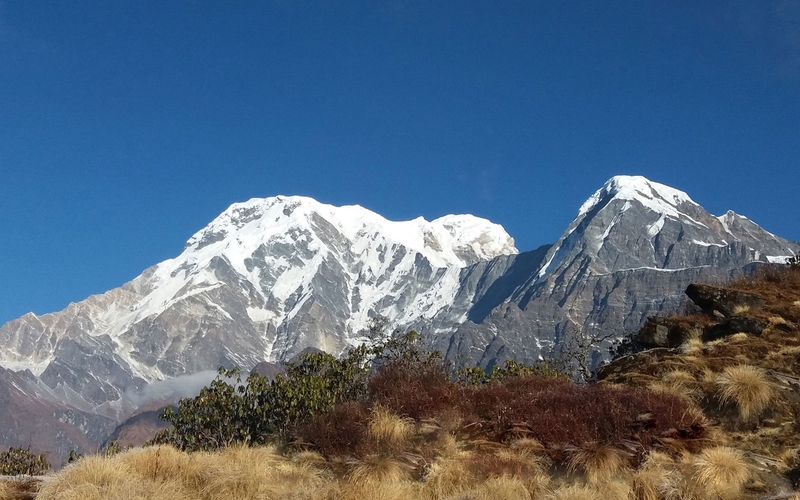 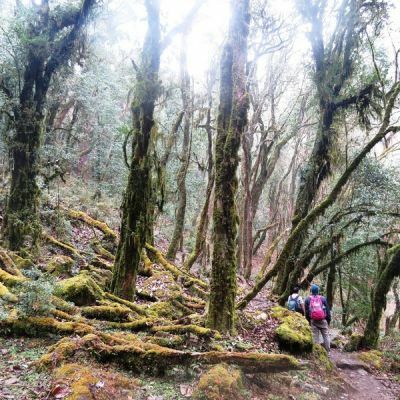 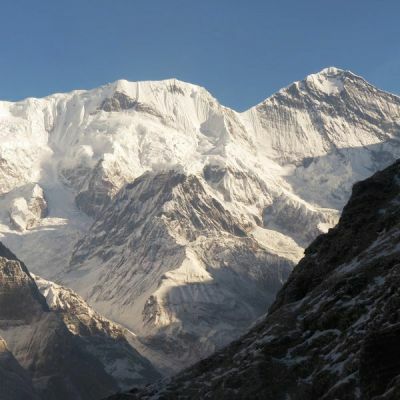 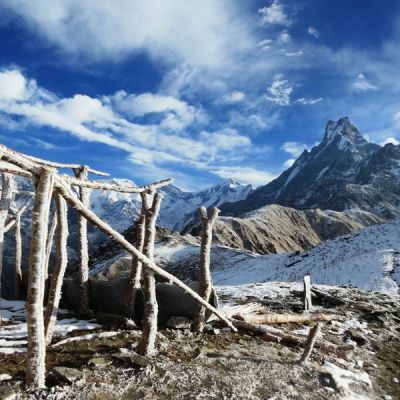 The Mardi Himal Trek is a relatively newly opened route in the Annapurna region – That is to say that 4 overnight stops with teahouses have now been created to make it possible to trek the route without the necessity to camp. It is possible to trek there and back in around 5 days – But Good Karma Trekking has made some options to our Great Trekkers plz have a look into our three options itinerary and choose one . 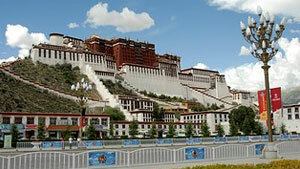 Slow Option 10 Days / Recommended for seniors and slow going peoples . 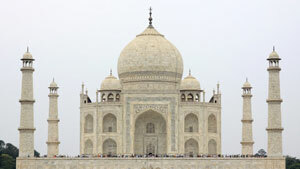 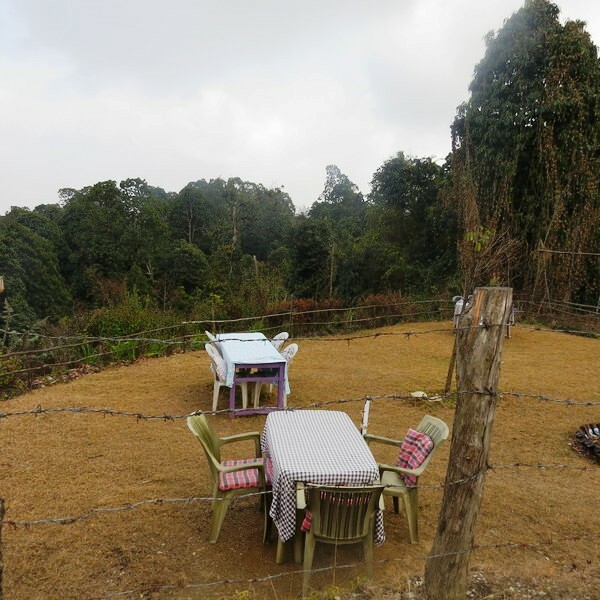 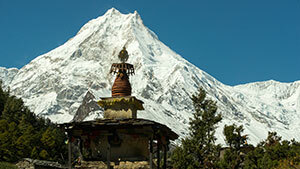 Tea house , Lodge,accommodation as per the requirement.